Thanks to Eric for permission to post on these! Given the Caprice PPV's somewhat basic nature, it is virtually a blank canvas for you owners to customize to your taste. One of the easiest and most visually dramatic ways to accomplish this is by changing the wheels. Considering the Caprice PPV comes with steel wheels and full or half covers, changing to alloy wheels is already first on the list of most owners. RepliCast Wheels specializes in GM/Holden replica alloy wheels, primarily the HSV replica wheels. As many of you already know, HSV (Holden Special Vehicles) is the performance arm of Holden and produces high performance versions of the Holden Commodore and Caprice in Australia. The unique body fascias, interior bits and wheels of the HSV cars are highly sought after among Holden owners and can be quite expensive and difficult to obtain, often requiring VIN numbers. As a result, this has created a market for reasonably-priced, replica HSV parts, including wheels (no different than here in the US, as replica Camaro, Corvette, etc wheels are widely sold here). Unfortunately, this has also opened the door to predatory and disreputable manufacturers (mainly from Russia) hawking their wares in Australia. Quality of those products proved to be quite poor, with many owners experiencing cracks in their wheels under normal driving. Be assured, those are NOT RepliCast Wheels! RepliCast Wheels are produced in China (as are many GM original equipment wheels) under strict quality control guidelines. Our wheels are certified to JWL and VIA standards. Our factory also produces original equipment wheels for Honda, Nissan and other manufacturers. Our factory also produces name-brand product that you would recognize and is sold here in the United States. Our wheels have been sold in Australia almost since the launch of the VE Commodore with NO issues. Our wheels are actually lighter than the original HSV wheels, yet ours are load rated higher. We are the ONLY company offering and stocking Holden and HSV replica wheels in the US. 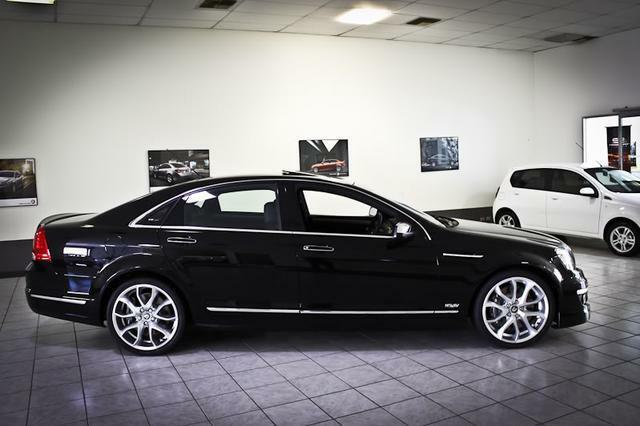 Be assured, our wheels are of the highest quality and your satisfaction is 100% guaranteed. Our warranty against defects in materials and workmanship defects is for the LIFE OF THE WHEEL. Our warranty on the finish is 1 year from date of purchase. The great appeal of RepliCast Wheels is you get to maintain a GM factory look for your PPV, yet beautifully enhance the clean lines of the Caprice. Our wheels are offered in the correct offset, so you do not need to run spacers, worry about rubbing the fenders, etc. Our wheels are even designed to use the factory lug nuts (though you may want to use the black lug covers as provided for the Pontiac G8). Pentagons also available in 22 inch! 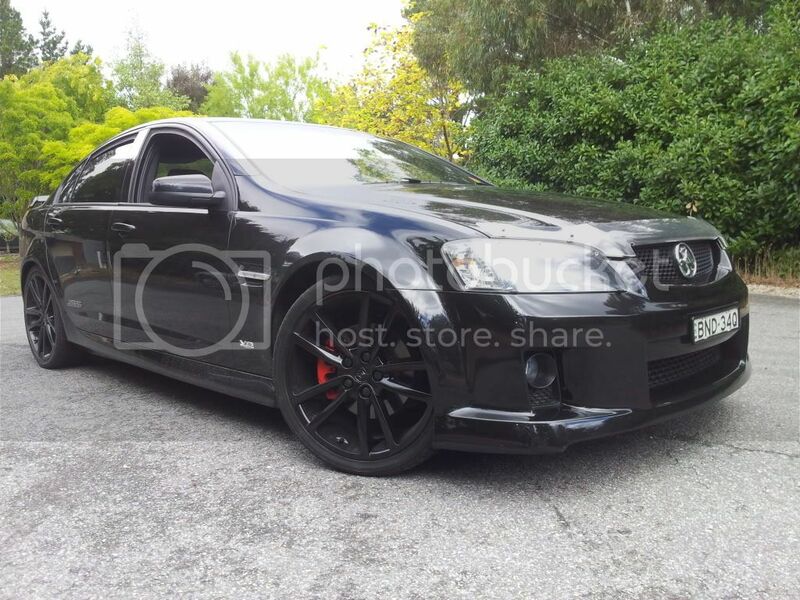 Re: RepliCast replica Holden and HSV wheels for Caprice!